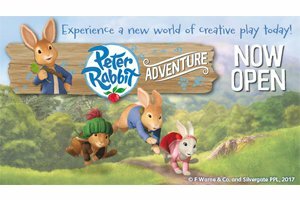 Hit CBeebies animated series Peter Rabbit has arrived at Flamingo Land with an all-new Peter Rabbit™ Adventure attraction. Can you help Peter Rabbit find Pig Robinson’s missing Brussels sprouts? Then join Peter, Lily and Benjamin in their Secret Treehouse before testing your skill on Benjamin Bunny’s Treetop Trail. Or how about a musical adventure? Then hop along to Jeremy Fisher’s musical pond to explore giant instruments and learn about sounds from the giant lily pads. If you love to draw and paint, then head on over to Pig Robinson’s Farm for an art masterclass and test your creative flair. Mr Tod’s Lair is waiting for more adventurous children. Can you find the secret passages and spy on your friends or make it to the top of the chimney for a very special view? What’s more, keep a look out for Peter Rabbit and Lily Bobtail costume characters making live appearances from mid-August. This new adventure playground is located next to the Mansion House & Tea Rooms and is clearly visible from the restaurant’s main entrance. 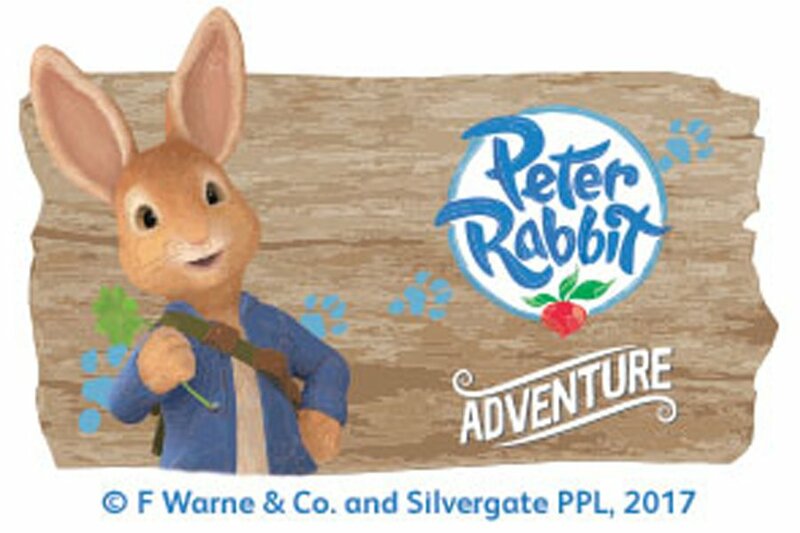 In addition to Flamingo Land Resorts Peter Rabbit™ Adventure, they are sure that fans of all ages will love exploring Lily Bobtail’s Nature Discovery. Here you can crawl through tunnels, learn about your favourite characters and find plenty of creepy crawly creatures in Bug Log.